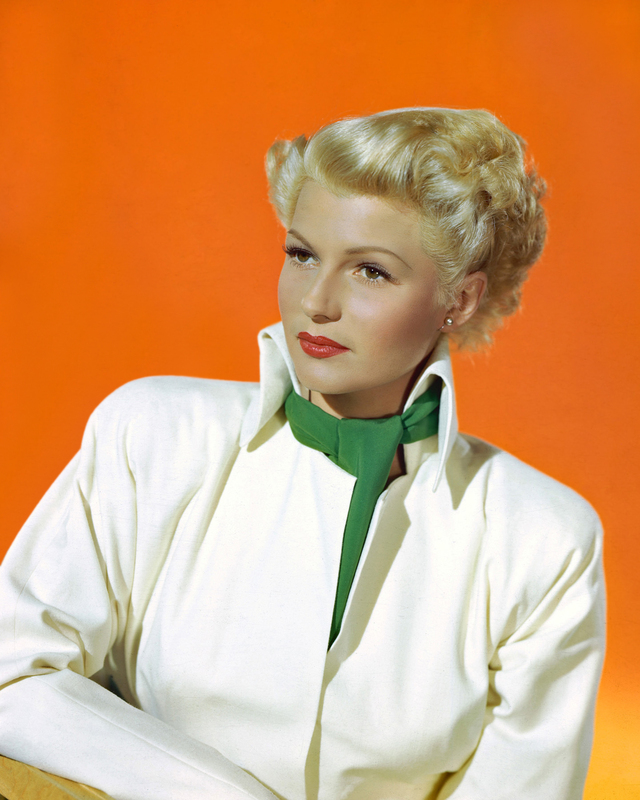 I love The Lady From Shanghai ….a big hunk of it was filmed here and in Sausolito! I’m going to have my movie cred revoked, but I’ve never seen it. I’ll have to put it in my Netflix queue. I want your impression when you see it. I know, I can’t look at it too long – it’s SO vivid.